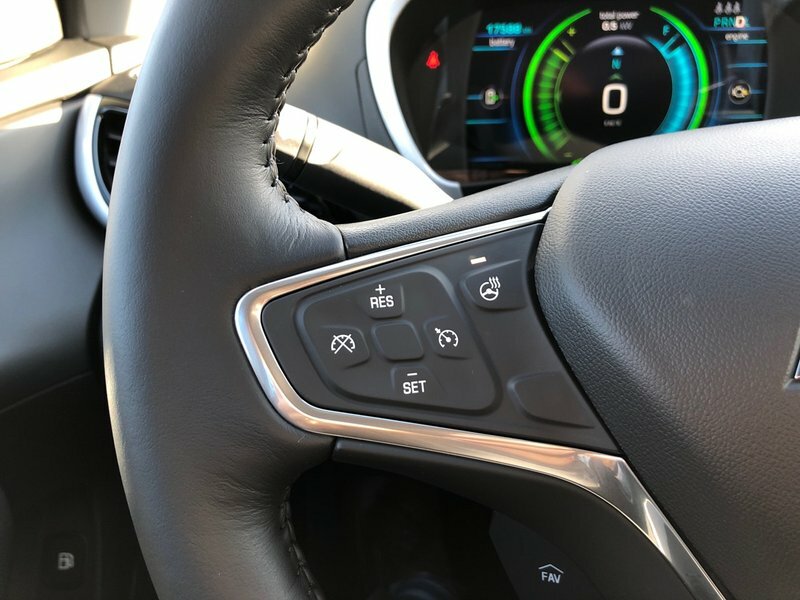 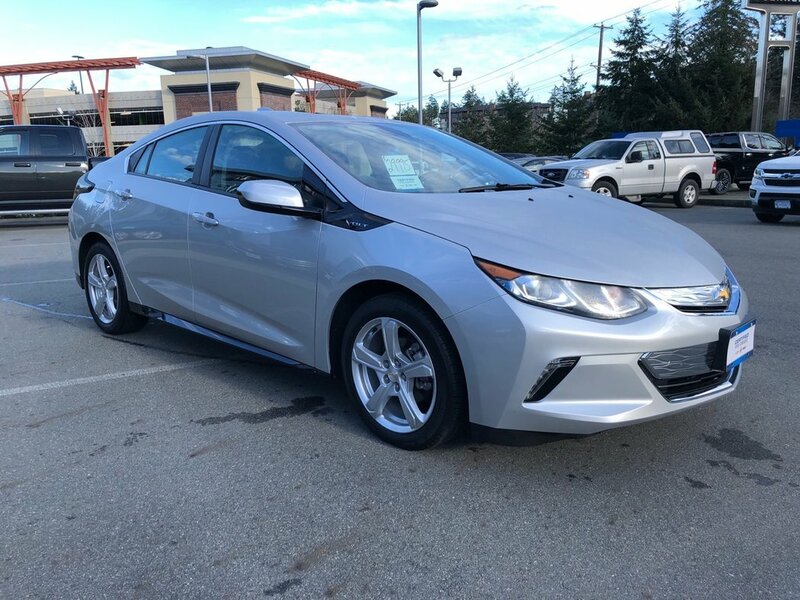 Offering up to 85 electric kilometers, the Volt allows you to make fewer stops, letting you focus on your commute. 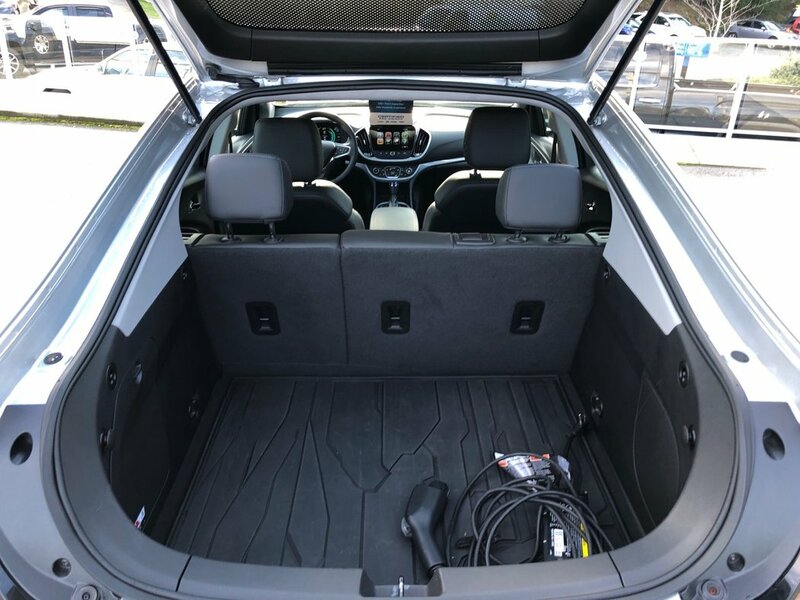 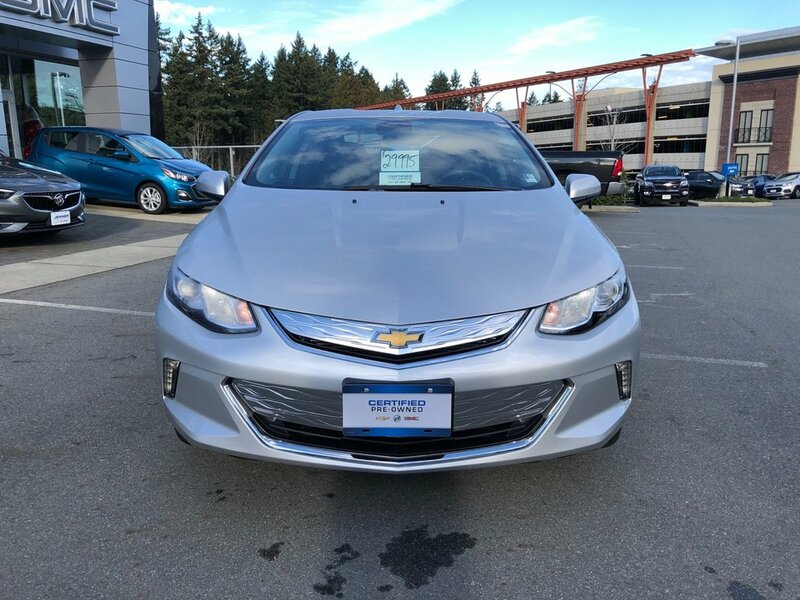 With its 1.5L direct injected high-efficiency engine, Volt is the electric vehicle with a back up plan. 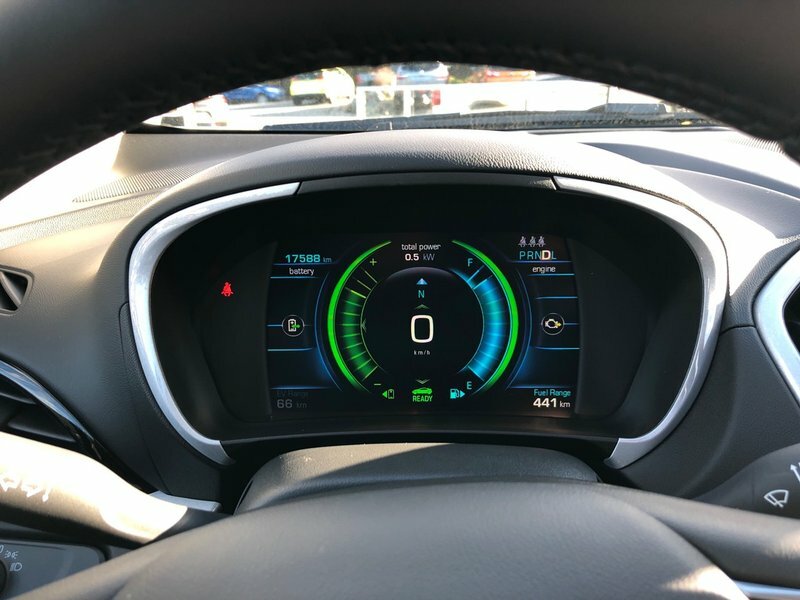 It runs on an electric charge and generates additional energy through a gas-powered generator when the battery runs low - giving you the confidence to continue to drive to your destination. 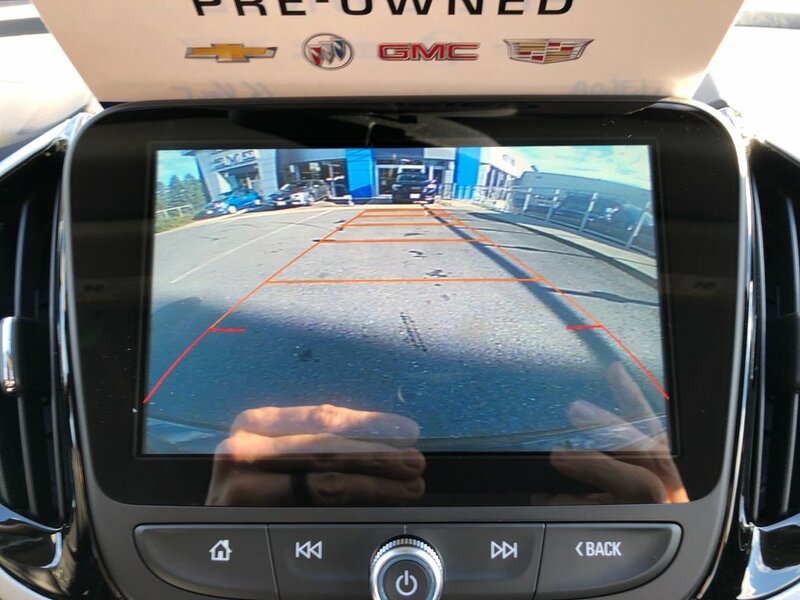 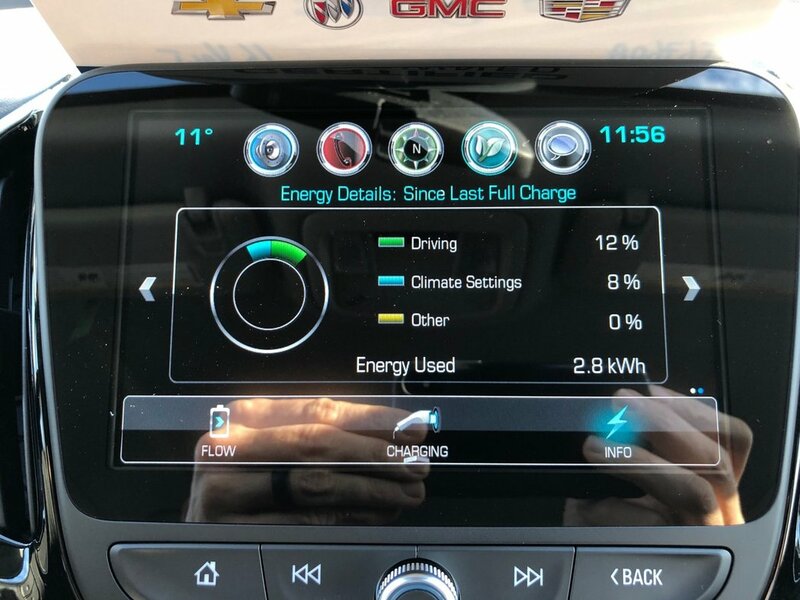 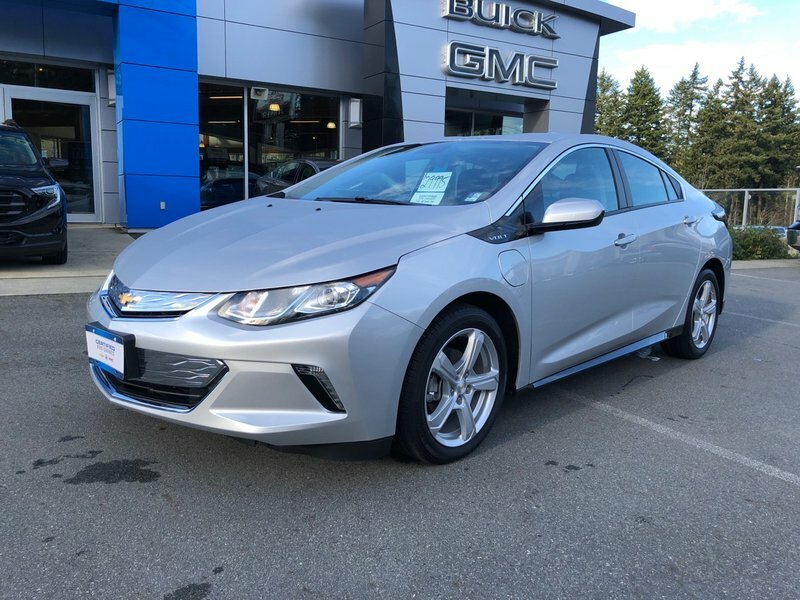 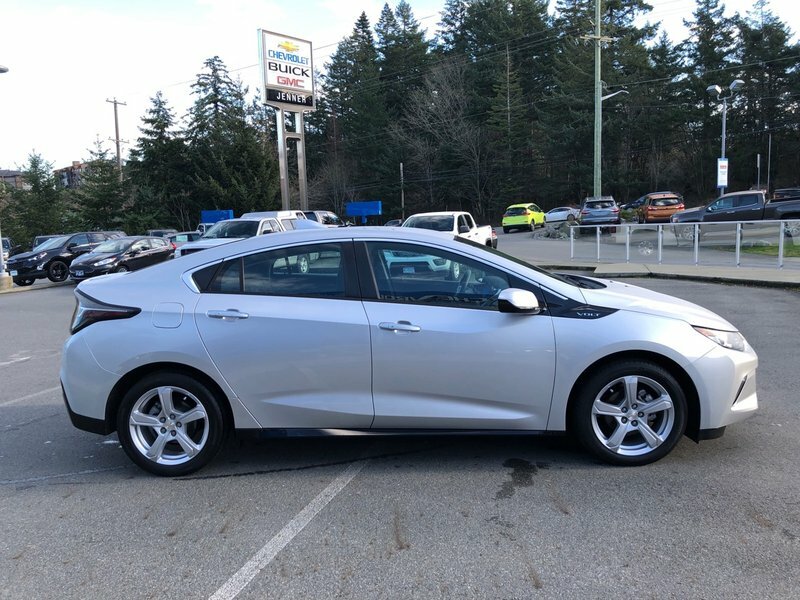 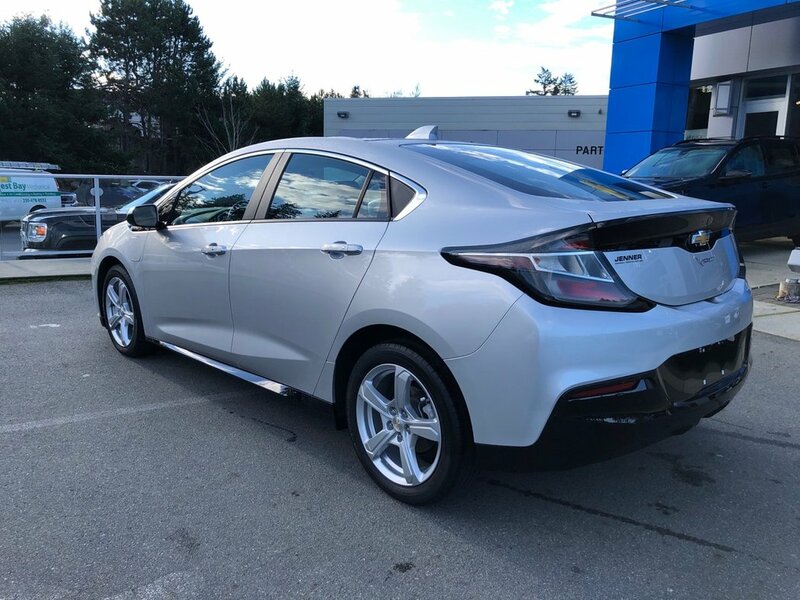 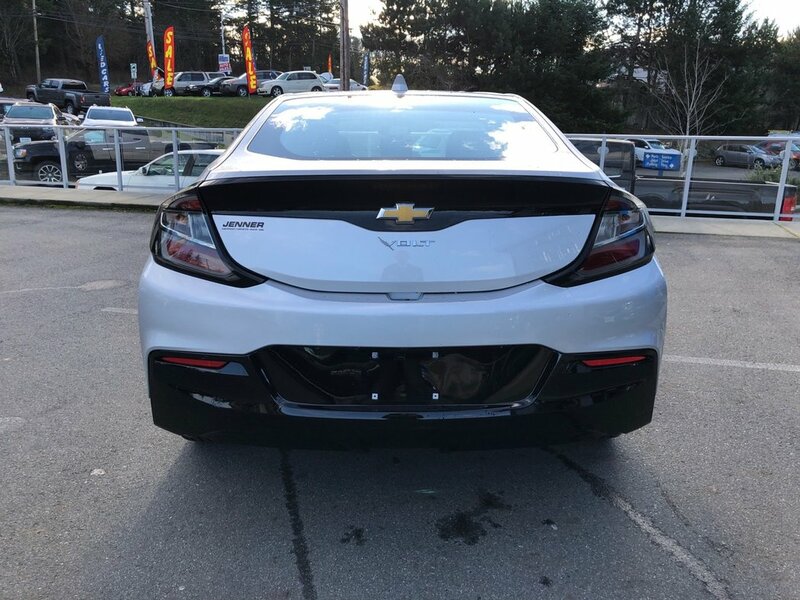 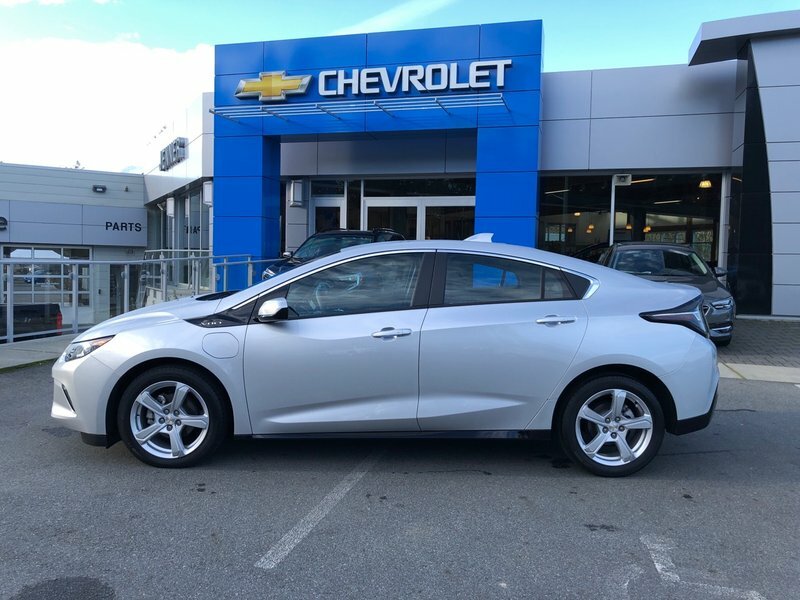 2016 Chevrolet Volt, no accidents, and only 17,588 kms for mileage! 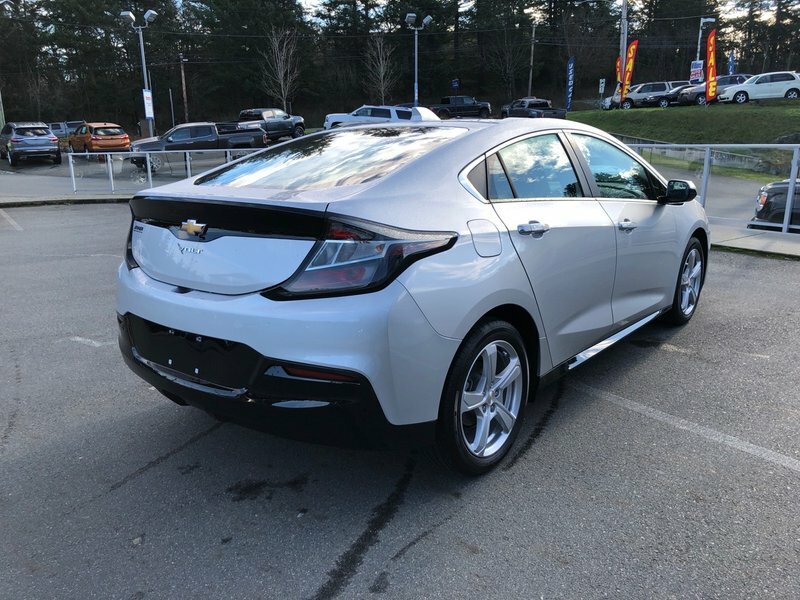 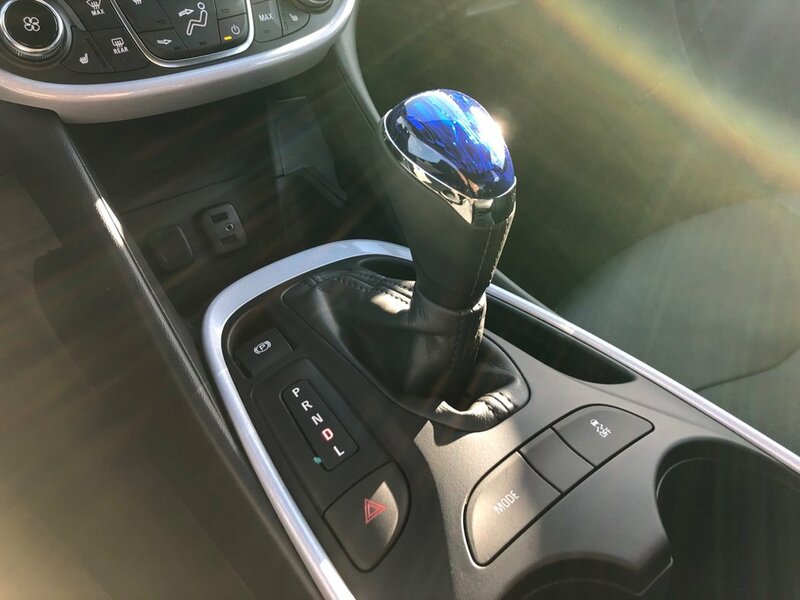 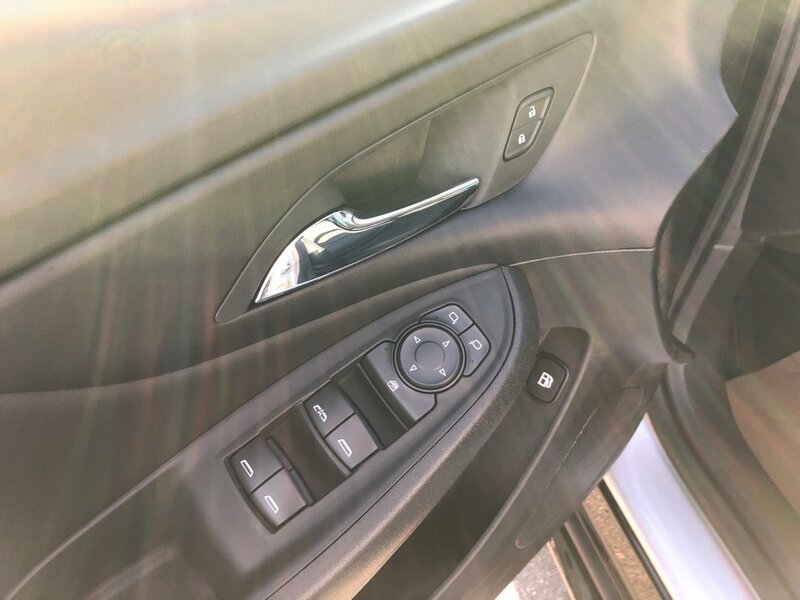 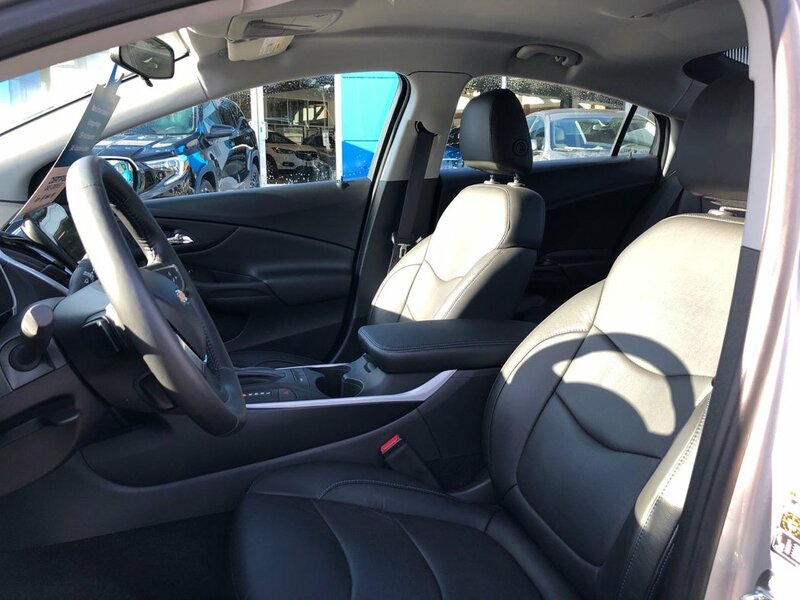 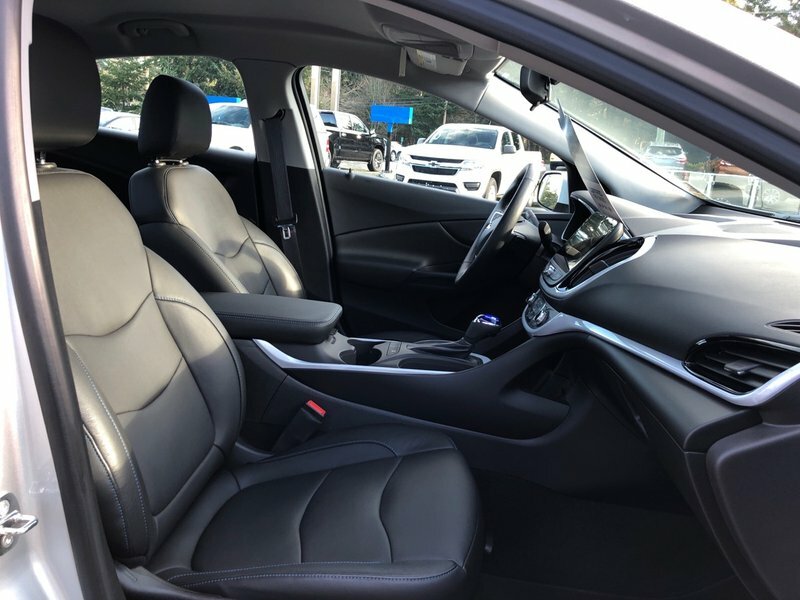 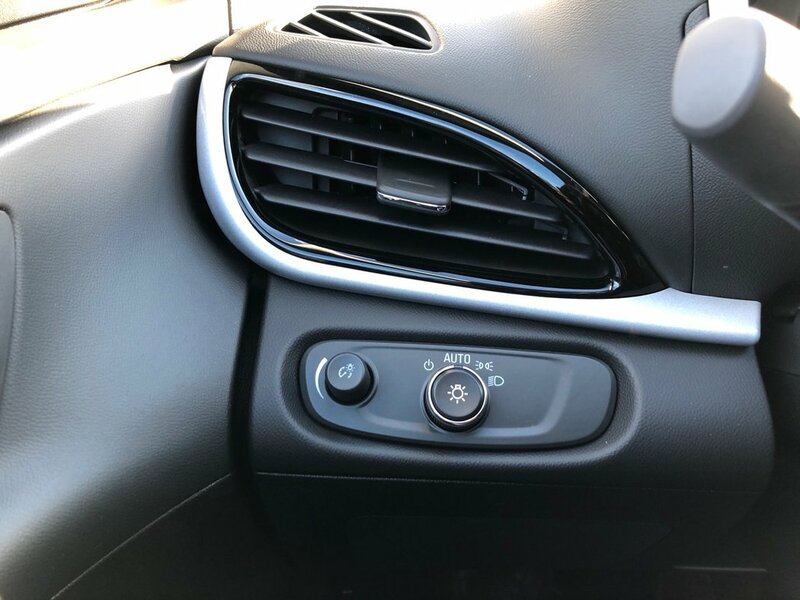 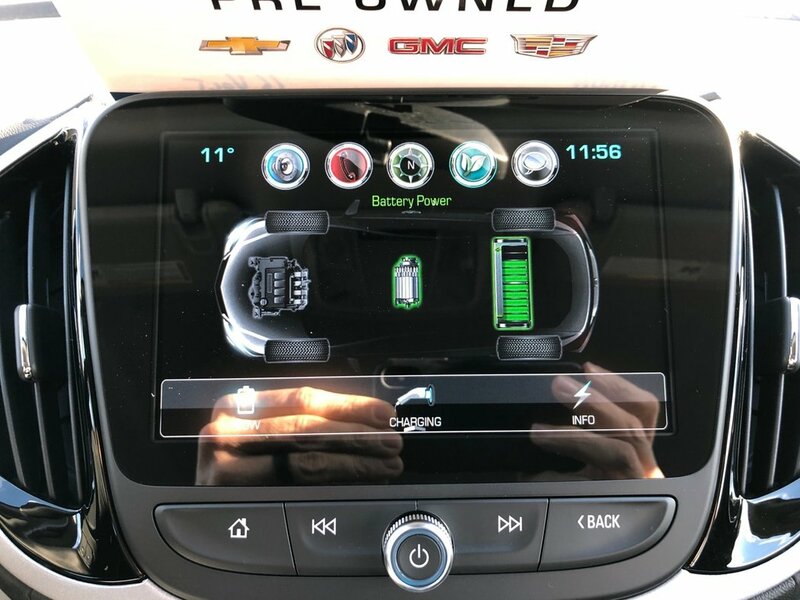 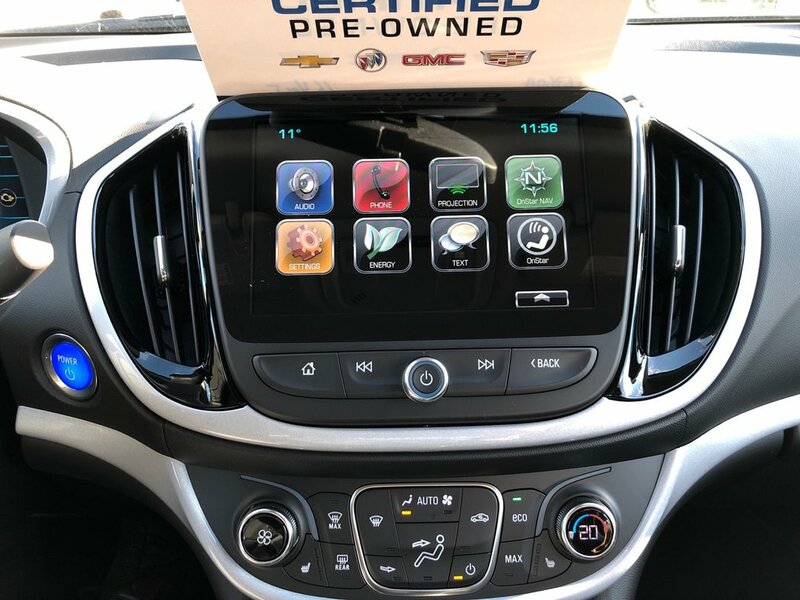 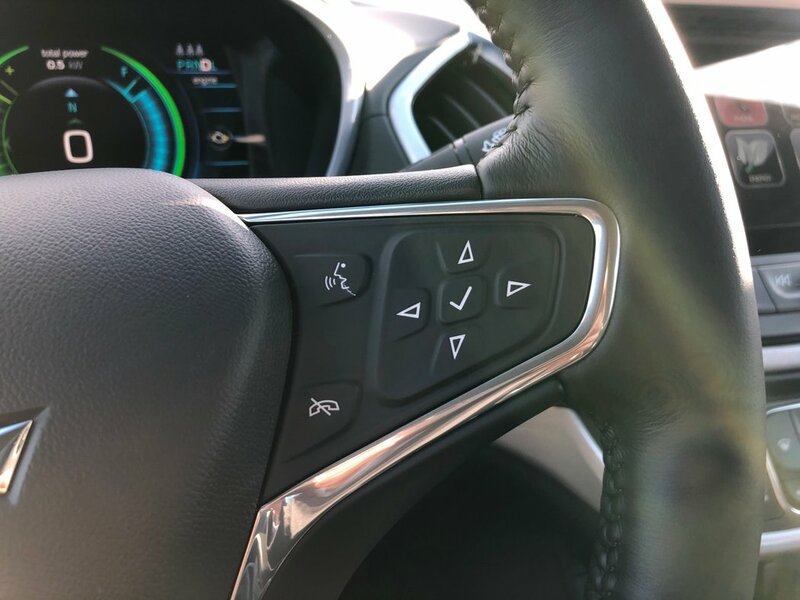 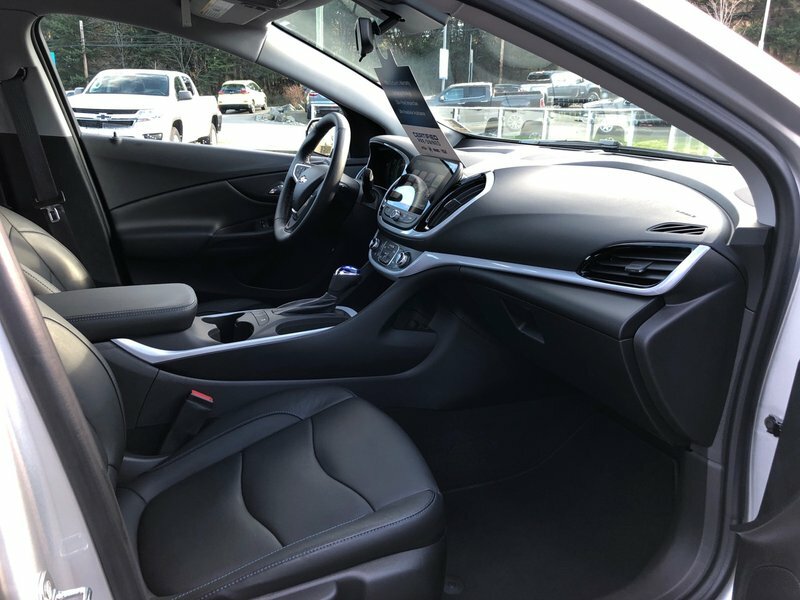 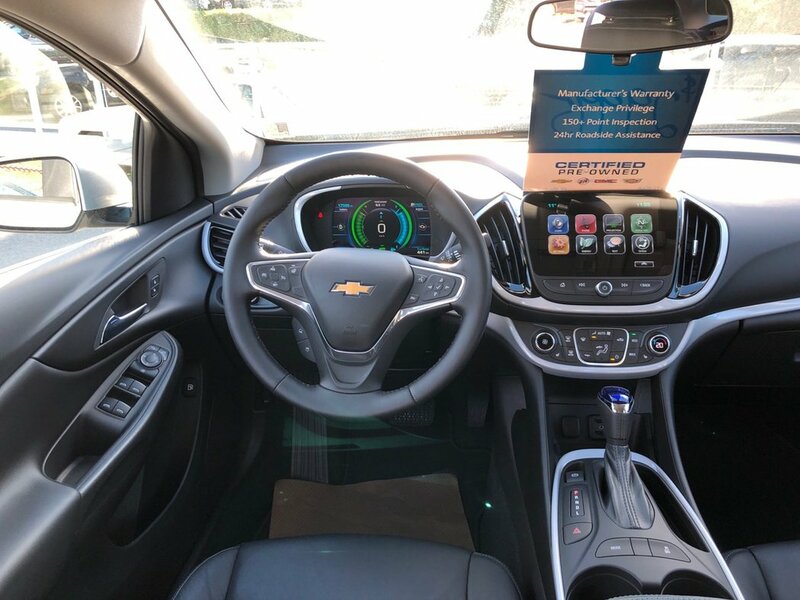 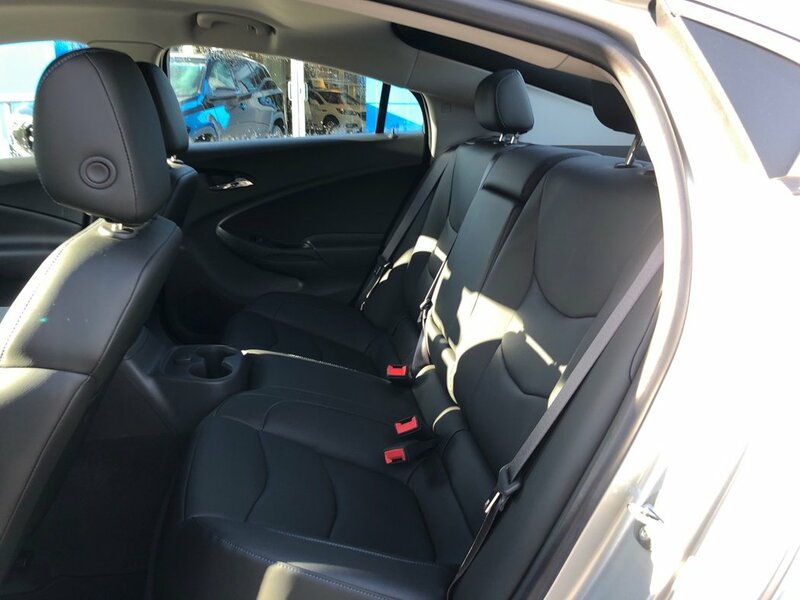 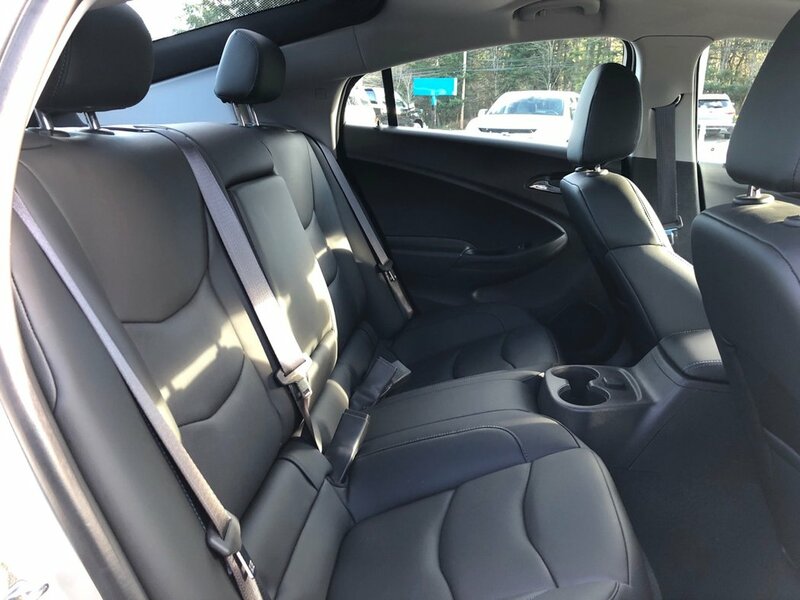 Nicely equipped with power mirrors, power windows, power door locks with remote keyless entry and remote start, EZ key entry system and push button start, cruise control, heated leather seats, heated leather steering wheel,Bluetooth, 8" touchscreen radio with Apple CarPlay, backup camera, and automatic climate control.